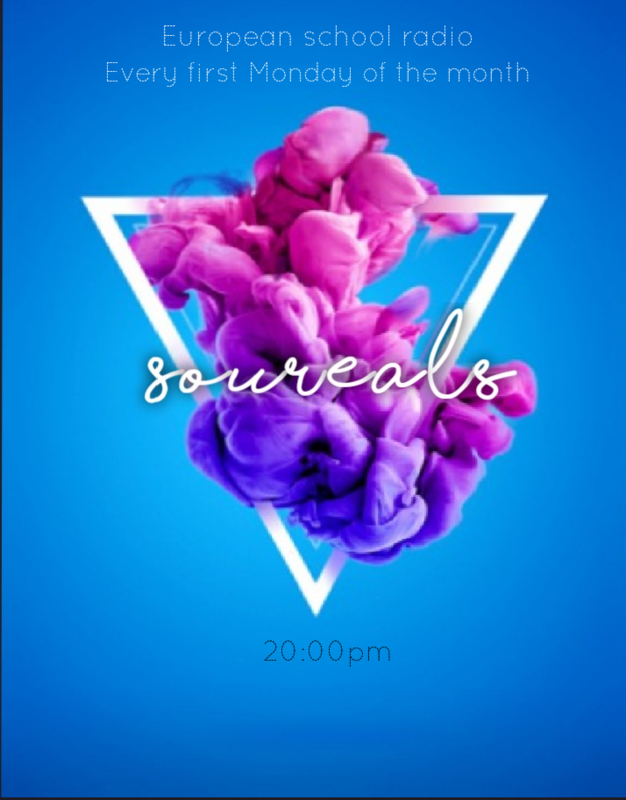 We are souREALs and the frequency of our show will be every second every 15 days at 8 pm. 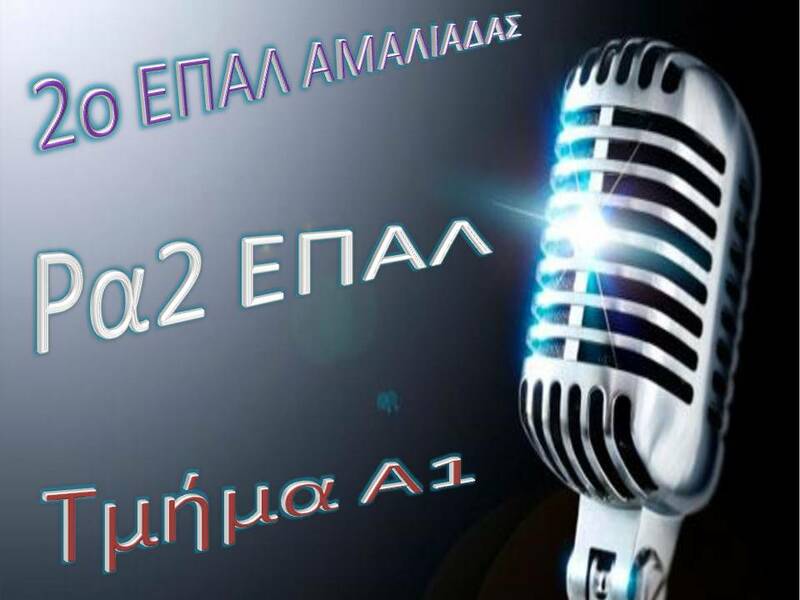 We will be presenting great personalities. 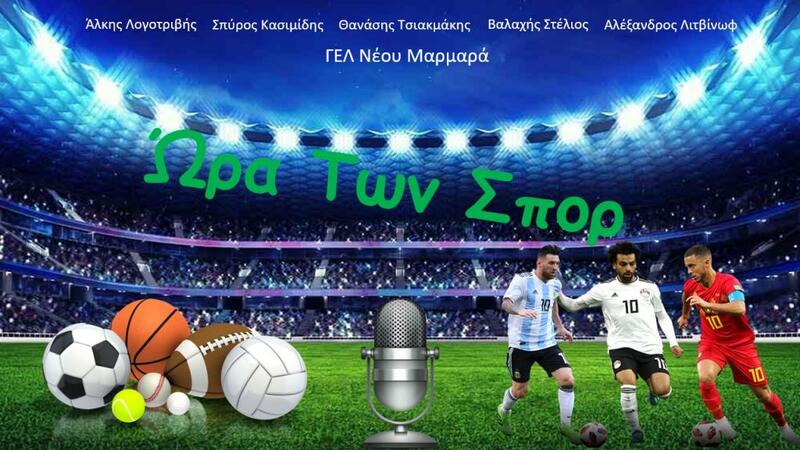 We are a group of five boys, and will put you in the mood of the latest sports events. 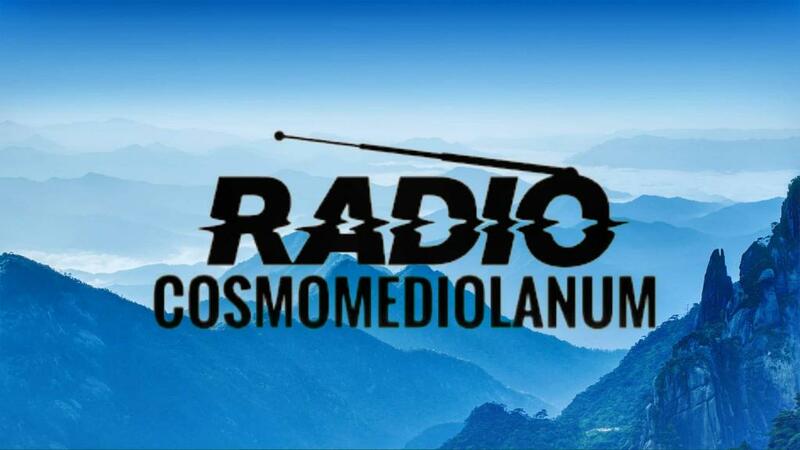 We will inform you about matches, championships and other developments in sports news. 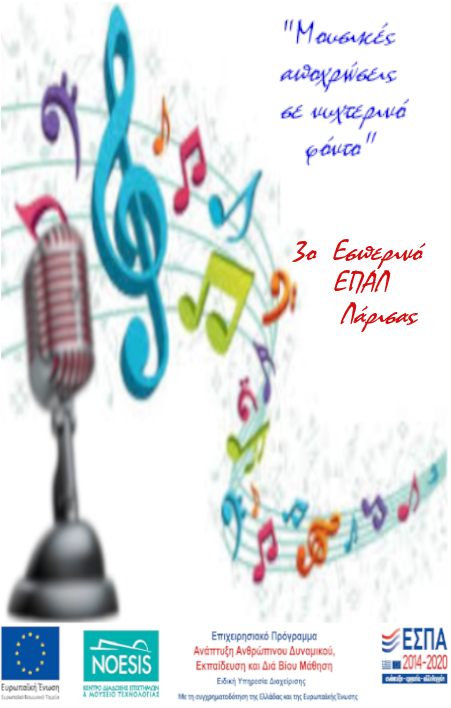 a) Popular songs by singers born in the 80’s and 90’s!!!!! 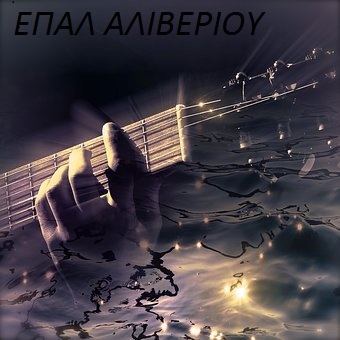 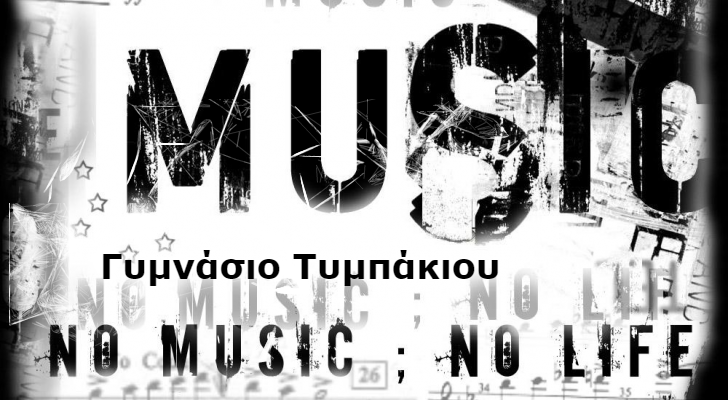 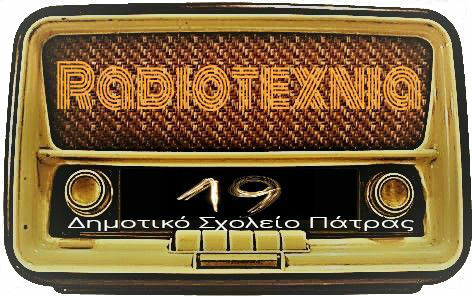 b) Greek rock music from the decade of 1980!! 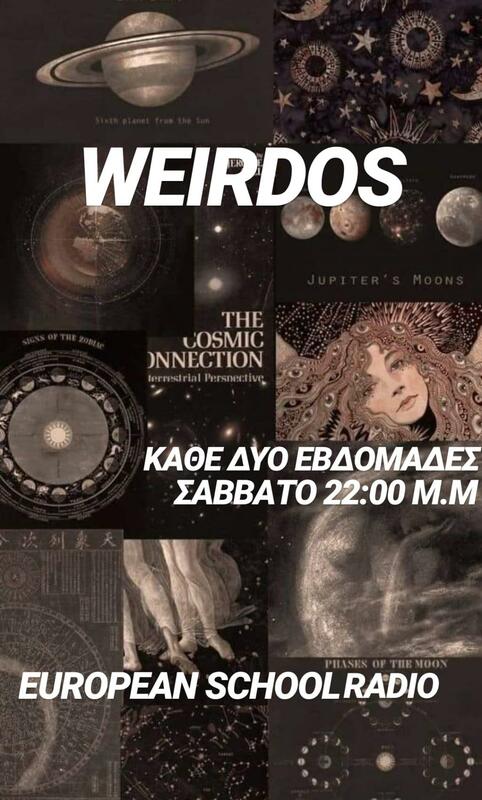 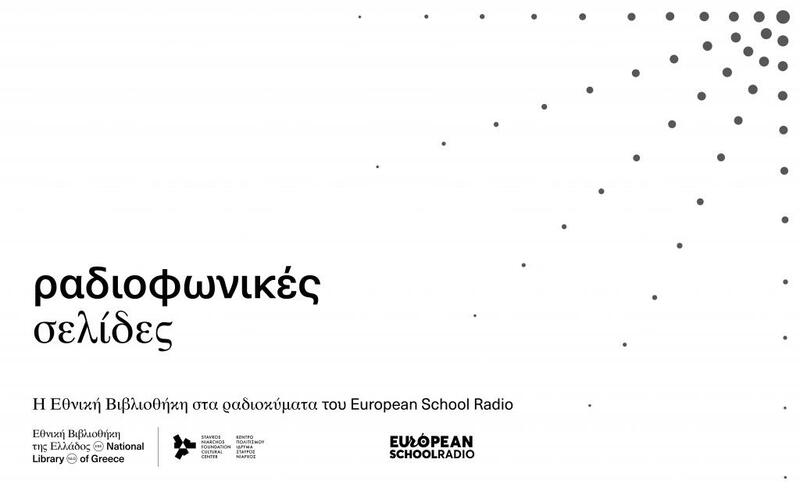 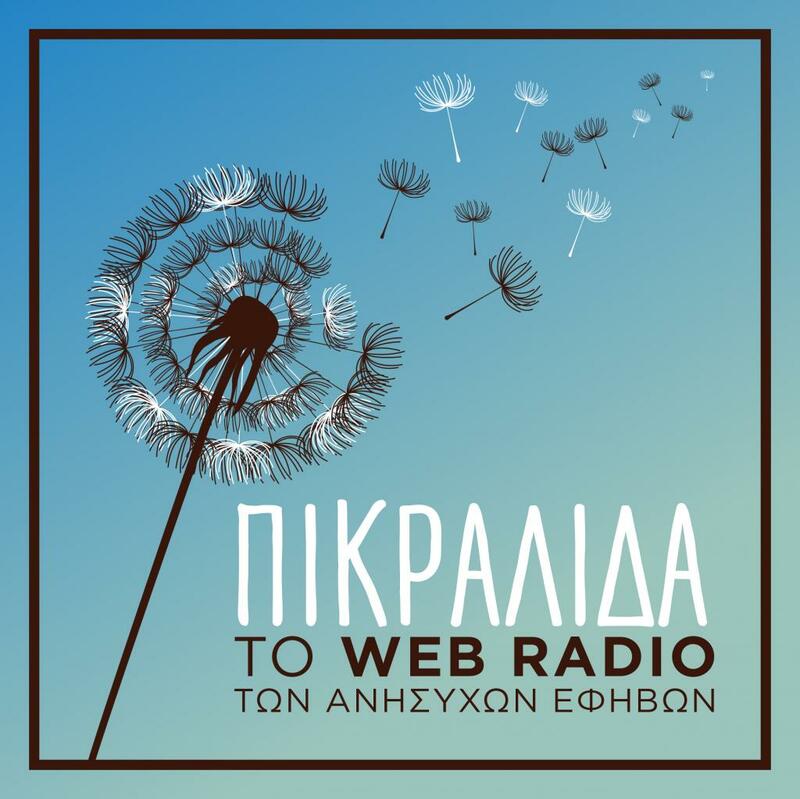 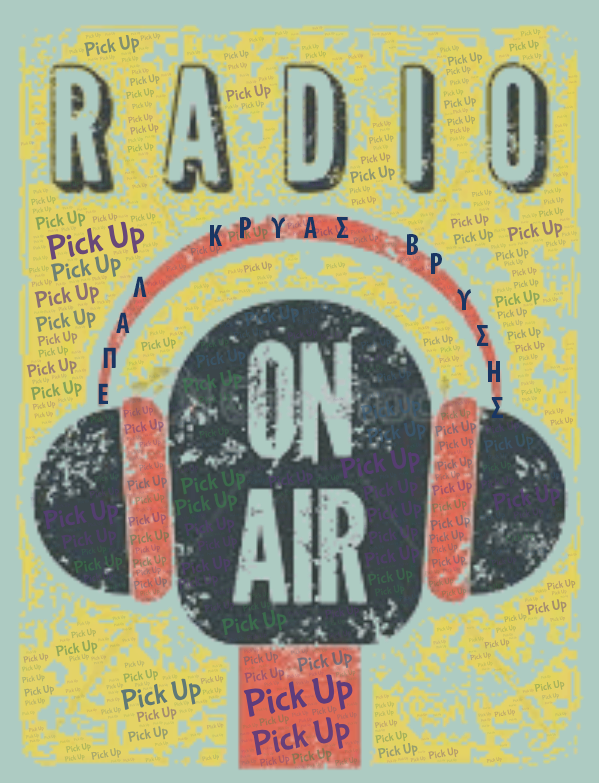 We are the 5th Grade of the 3rd Primary School of Pylaia Thessalonikis and this is our first attempt to make our own radio show. 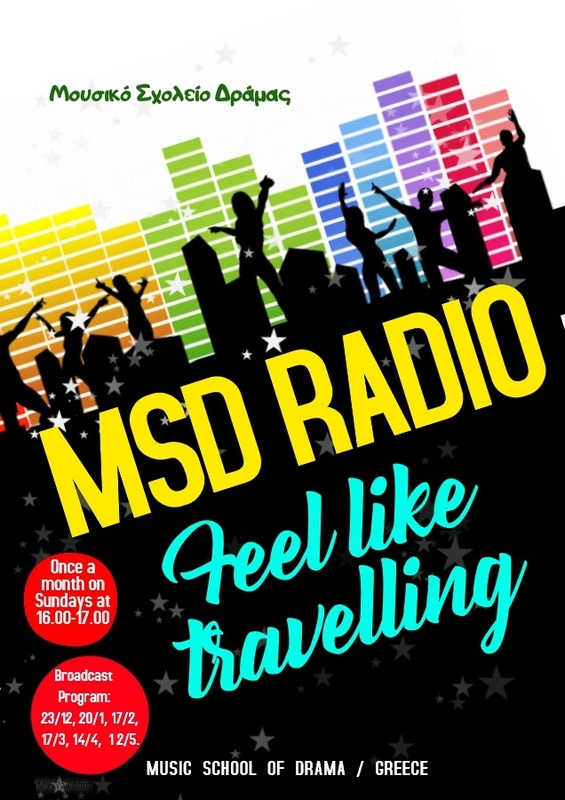 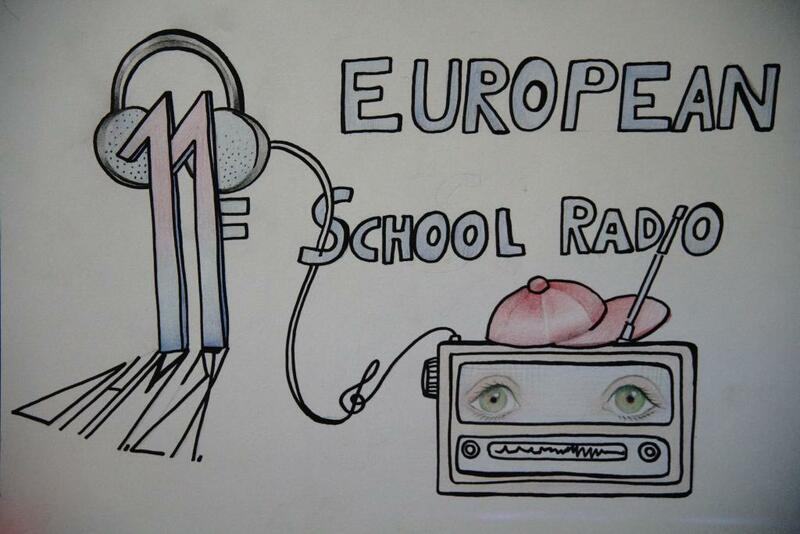 Each radio show will be created by different groups of students, with different subject each time. 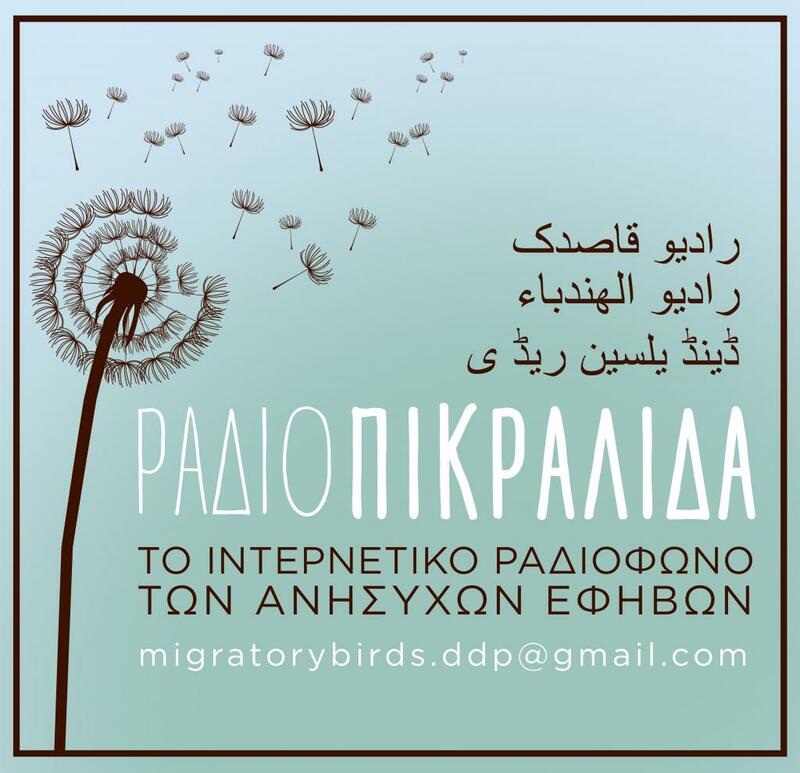 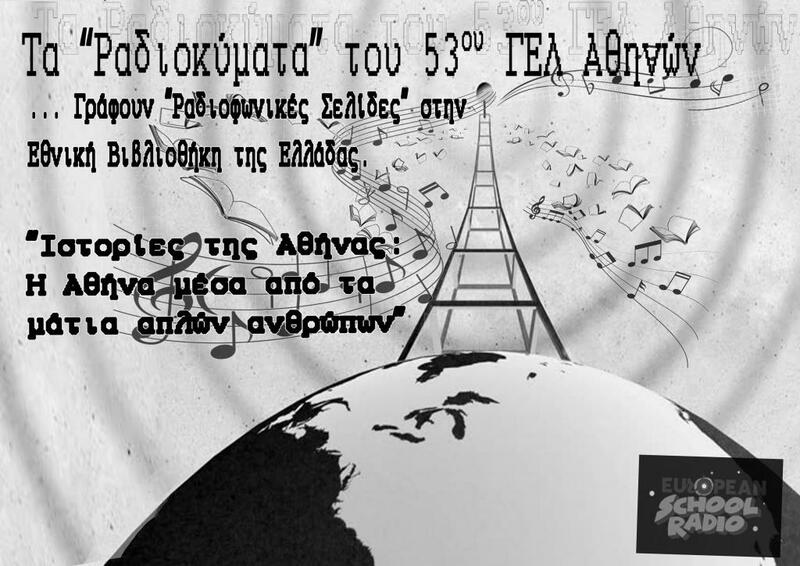 The students of EPAL ALIVERIOU inform you about their city and entertain you with Greek and foreign songs. 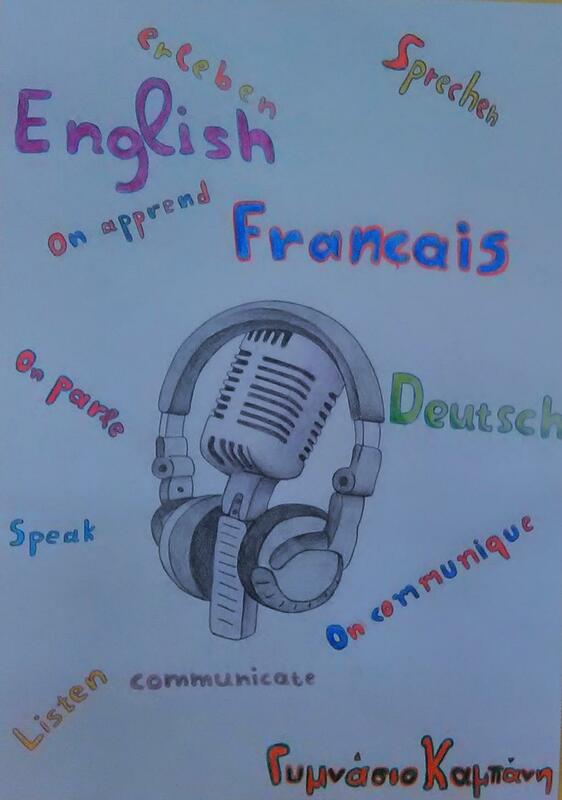 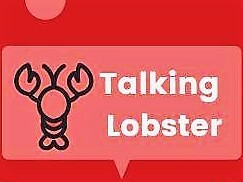 In this podcast, a student inform us about some facts for a country at a time. 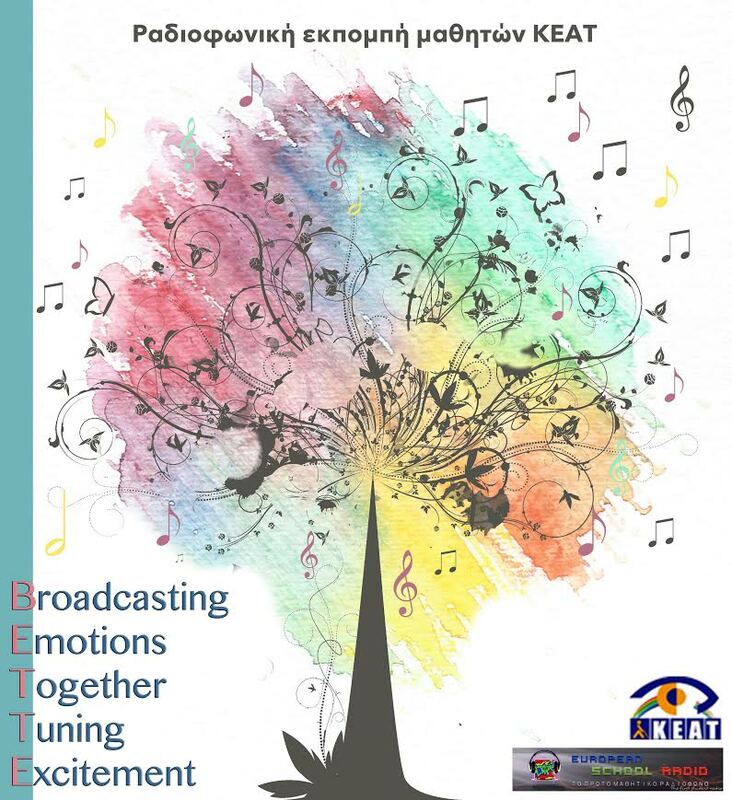 Listen to the Christmas Broadcasting from the Experimental GEL Mytilene University of the Aegean, with many Christmas themes and of course with a lot of Christmas music !!! 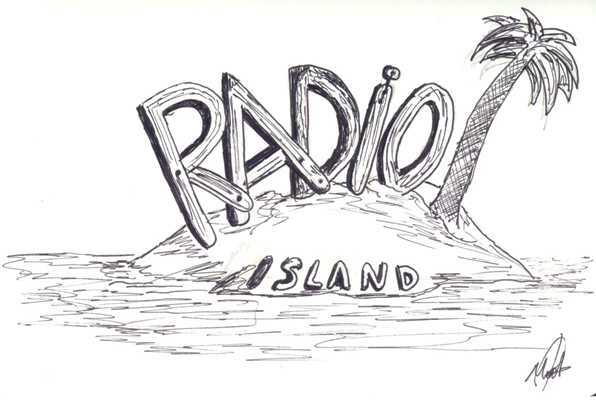 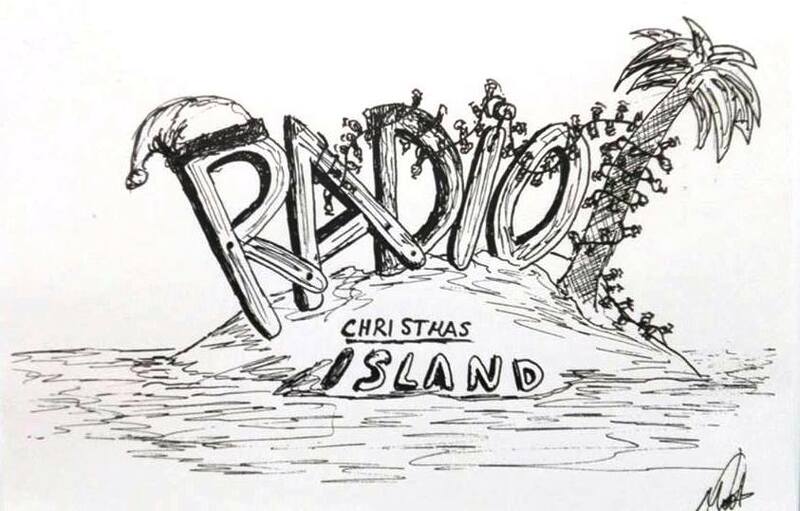 You can listen the Radio Island radio show for the school. year 2018-19, with many subjects such as health, art, sports, various educational subjects, movie annotation and of course with a lot of music!!! 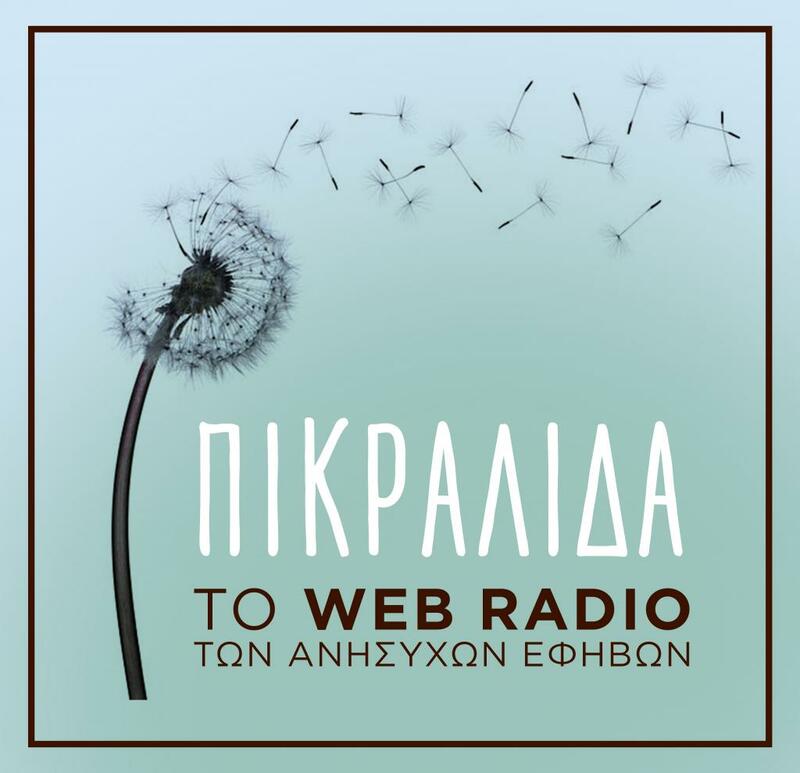 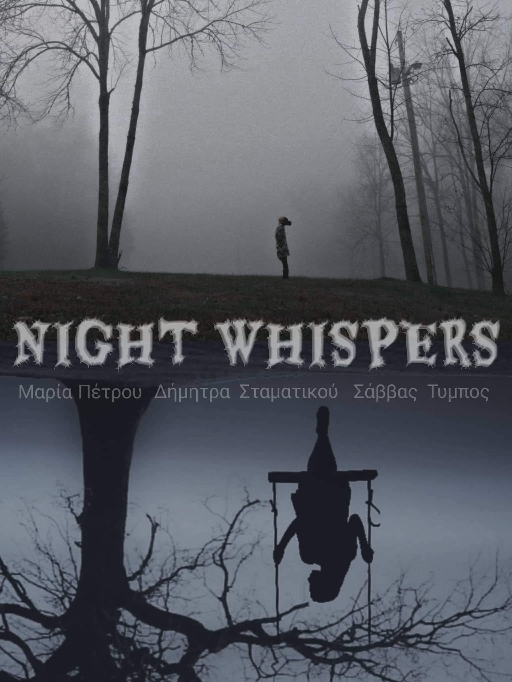 Για τρίτη συνεχόμενη χρονιά το Λύκειο μας συμετέχει στο EuropeanSchoolRadio.Μείνετε συντονισμένοι με πολύ μουσική και διάφορα νέα.